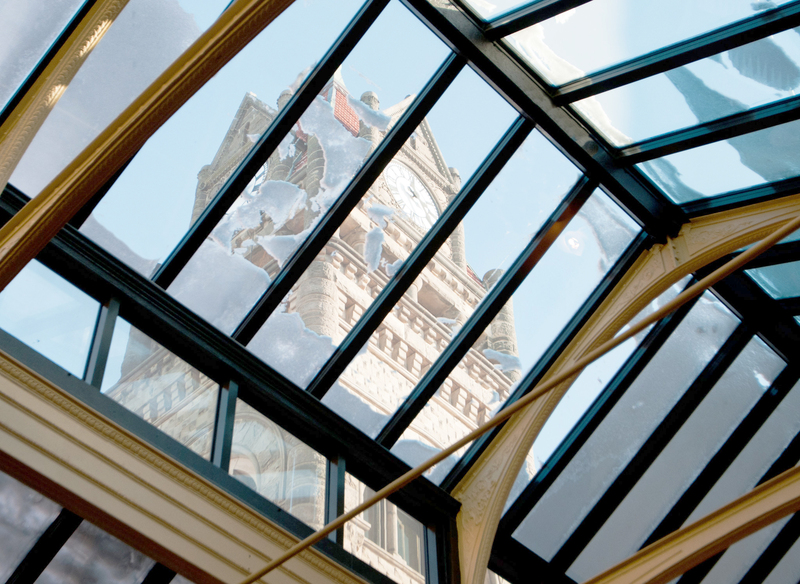 What is the largest US city on or near Lake Huron? 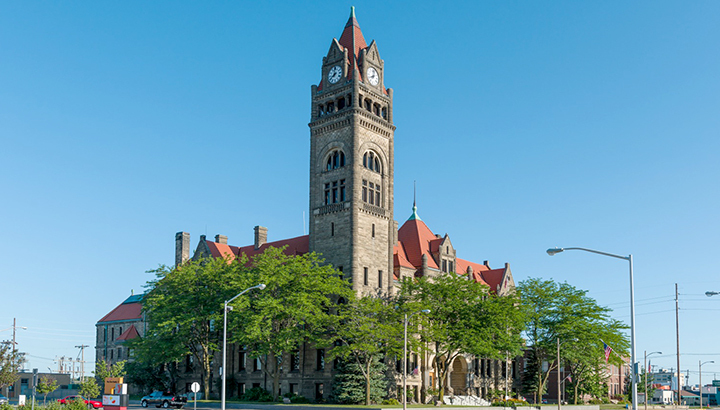 With almost 35,000 citizens the answer is Bay City Michigan. In 1831 when Leon Tromble built his log cabin by the Saginaw River, he became the first citizen of what would become Bay City. 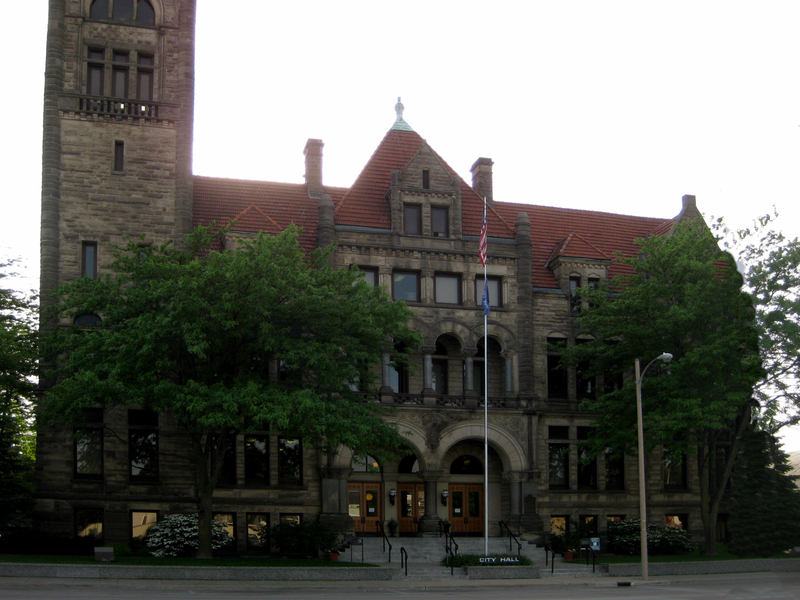 As the city grew, a need for civic services was apparent. 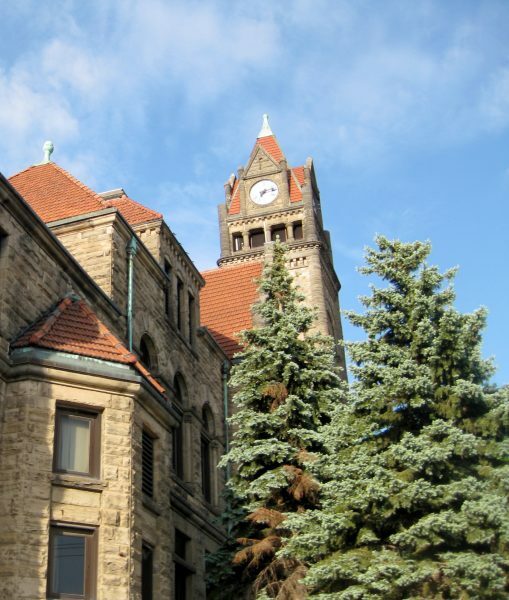 In 1897 the Bay City Hall was built in the Richardsonian Romanesque style to serve the needs of the citizens. 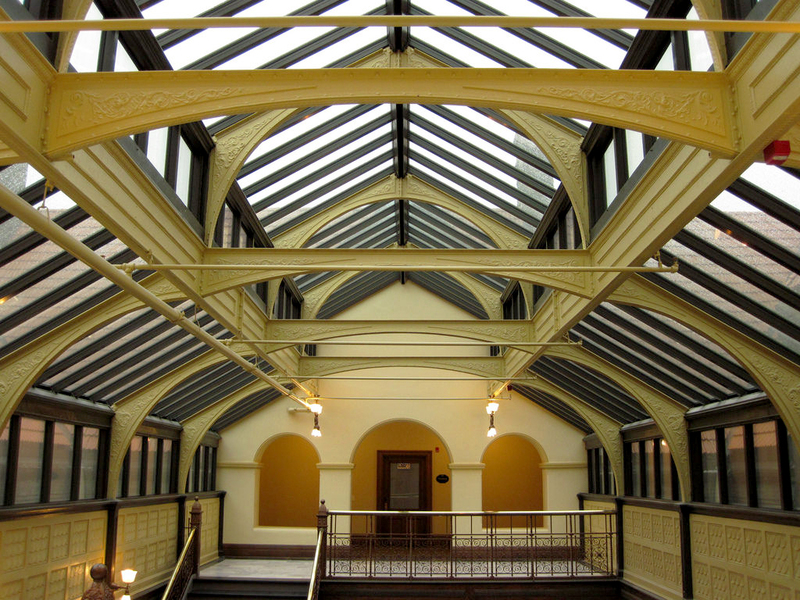 For over 113 years, the hall served the community, occasionally updated for safety and technology. The building is even listed on the national register of historic places. 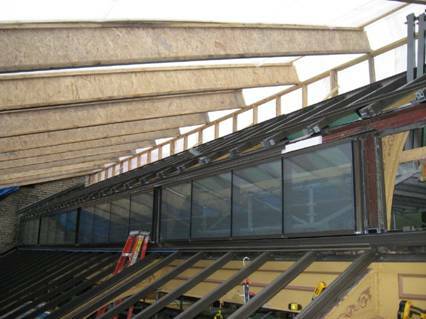 In 2010 however, an attic fire caused over $1 million in water and fire damage. 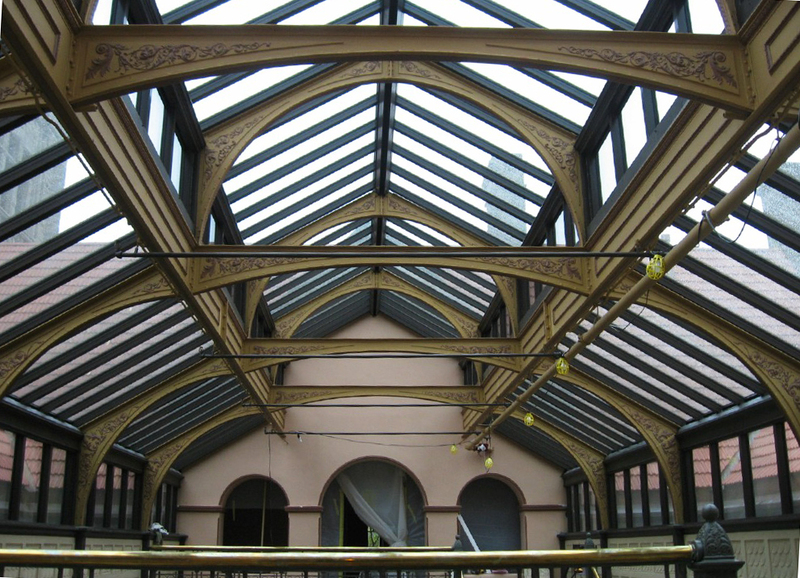 The building was damaged from the historic skylight to the vintage flooring. 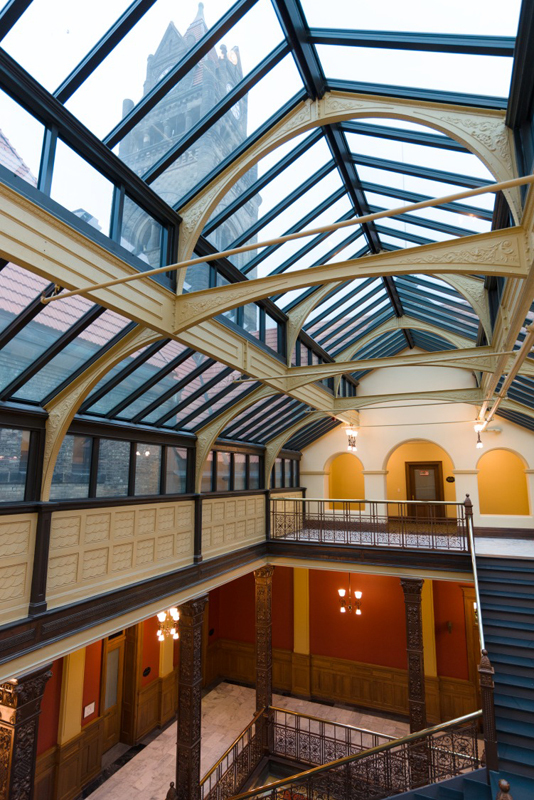 Quinn Evans Architect had worked with City Hall on previous projects and coordinated the preservation of the building after the fire. Crystal Structures was brought in to replace the grand historic skylight over the atrium which had been badly damaged by smoke and flames. 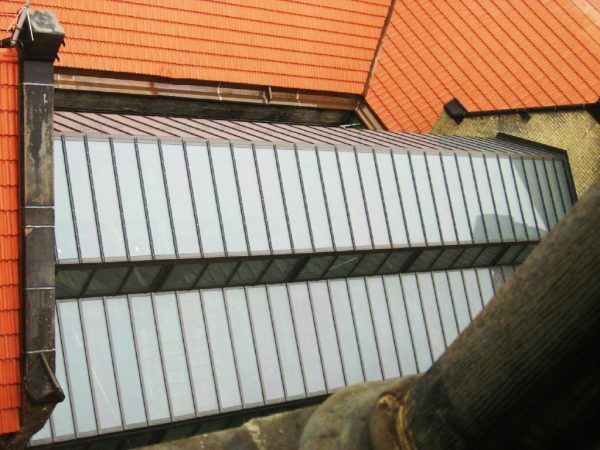 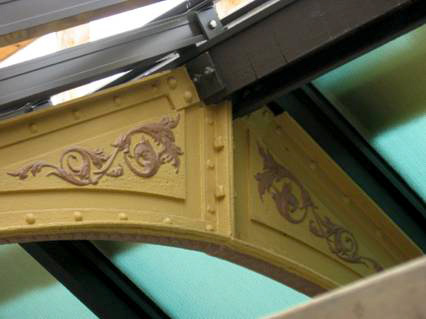 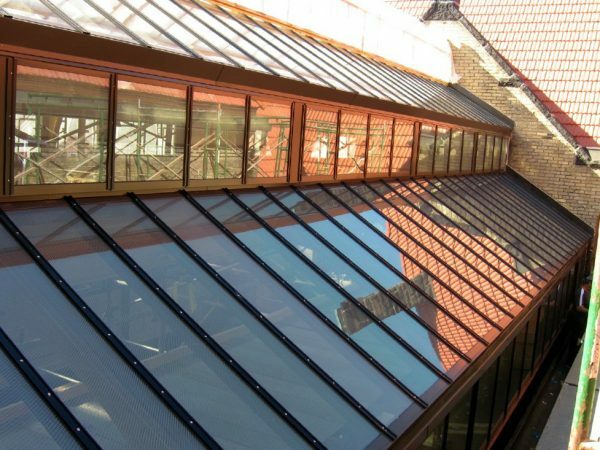 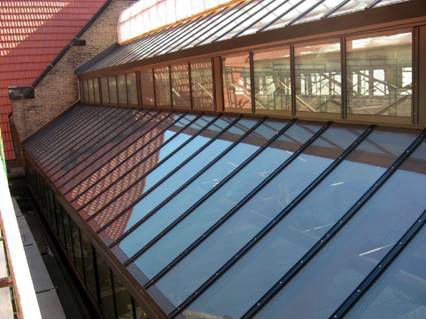 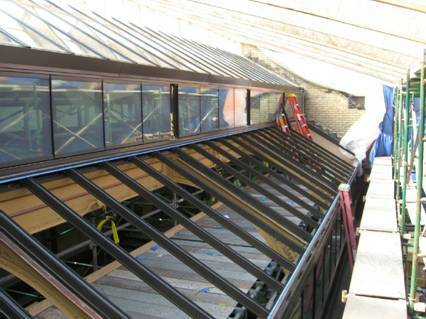 Crystal Structures offers several customized options when it comes to replacing historic skylights. The finished project has brought the historic building back into service and Quinn Evans won two Michigan Historic Preservation awards for their work on the project which included replacing original exterior doors with exact replicas.